I love to find ways for children to think creatively and express themselves. If I can find an activity that combines technology with creating something, I’m also pleased. That’s because I believe not only in limiting screen time for children, but encouraging them to use screens creatively where possible. In today’s post, I’ve gathered together all the apps (iPad and one Mac app) that I’ve tried out and reviewed so far that have potential for children to create something. Whether the creation process involves digital art, writing, photography, presenting information, making digital stories, or making music, it offers children ways to express themselves and think creatively. 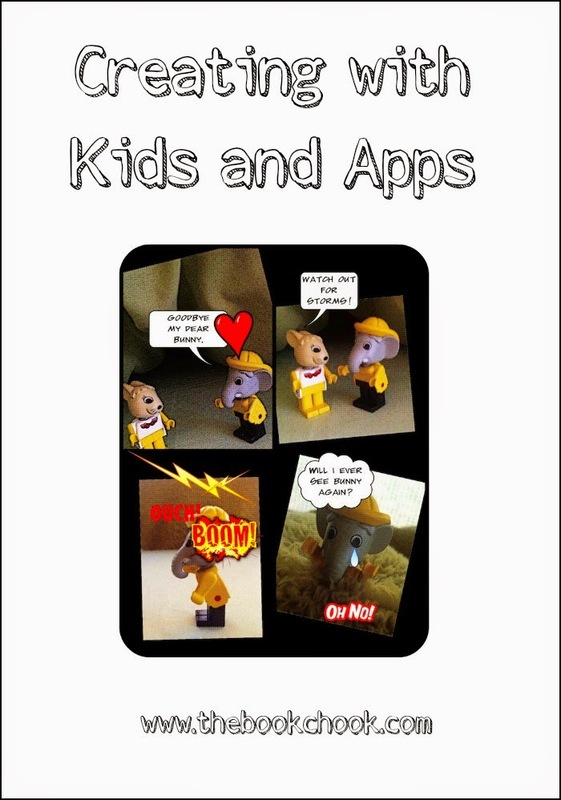 I've also added articles I've written about creative apps. I plan to update this list every couple of months. NB: This is a Listly list, and that means you can interact with it should you want to, share it, and also embed it on your own blog. Be aware that once you get past 25 thumbnail images, you need to navigate to the next page of apps.